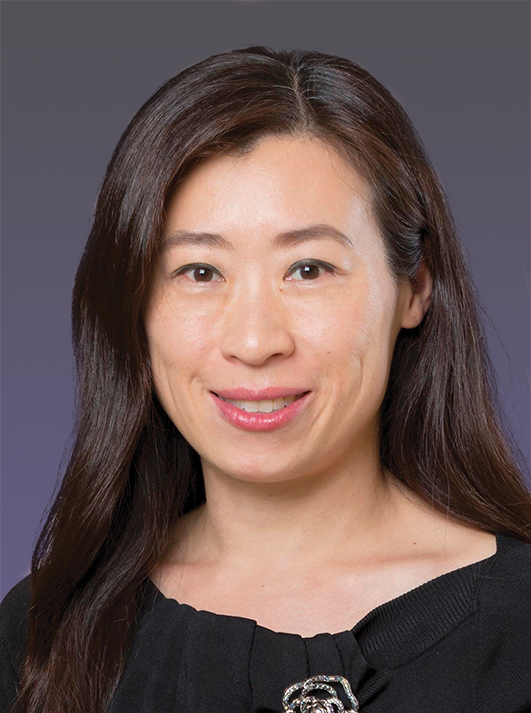 Ms Chow is Senior China and Hong Kong Equity Analyst at Bank Julius Baer and a Chartered Financial Analyst. She has played an active role in many public services. Currently a member of the PolyU Court, Ms Chow had served on the PolyU Council for 6 years, mostly involved in its Investment Committee. With her profound experience and knowledge on the subject, Ms Chow has given invaluable advice on the University’s finance and risk management.